From the Recipes and Tips to Fight Multiple Sclerosis Blog on the dangers of HFCS. 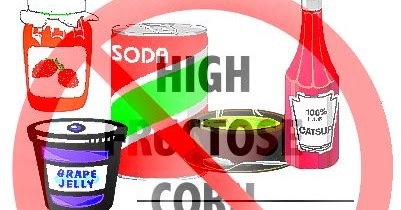 High Fructose Corn Syrup (HFCS) is found in many processed foods and is one of the leading causes of obesity. A few food products with HFCS include soda, jellies, icecreams, popcorn, cereals with heart healthy claims (a total bummer), yoplait yogurt, and flavored drinks. Some times it is called high fructose corn syrup and the other times it is referred to as “Corn Sugar” and it probably has many other fancy names. If you cannot understand an ingredient from the ingredient list on any food products, simply avoid buying that food!